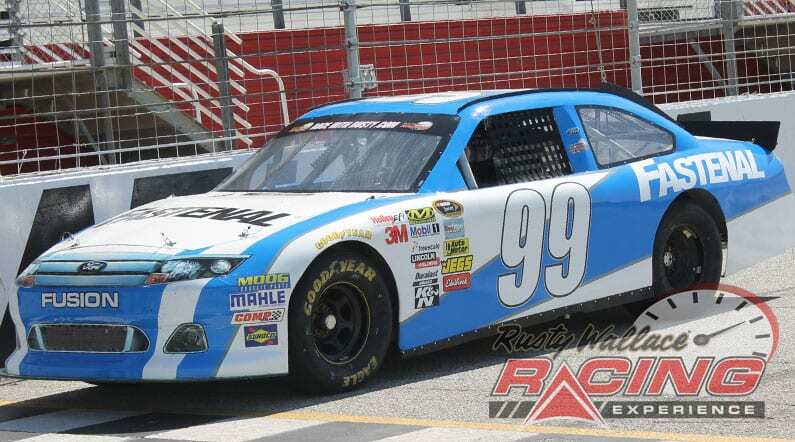 Come join us on track at Bristol Motor Speedway because it’s your turn to experience the thrill of the Rusty Wallace Racing Experience!! Choose your Bristol Motor Speedway Driving Experience or Ride Along Experience to begin booking. If you’re giving as a gift or are unsure about a date, you can purchase a gift voucher and you or the recipient will have 90 days to return to the website or call 401-543-3278 and book a date. Bristol Motor Speedway is the third largest sports venue in America and the seventh largest in the world, housing up to 162,000 people. The track is so short that speeds here are far lower than is typical on most NASCAR oval tracks, but they are very fast compared to other short tracks due to the high banking. 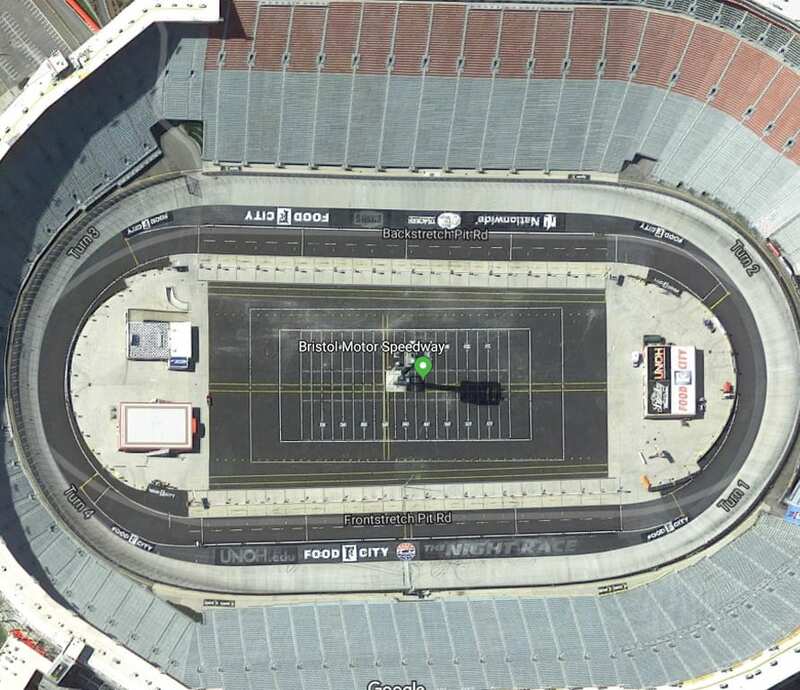 These features make for a considerable amount of “paint swapping” at the NASCAR races where the initial starting grid of 40 vehicles each in the Monster Energy Cup Series & the Xfinity Series, and 32 in the Truck Series, extends almost halfway around the track, meaning that slower qualifiers begin the race almost half a lap down. The congestion inherent in this facility and the power of the cars and trucks has been likened to “flying fighter jets in a gymnasium”. The track is one that tends to be either loved or hated by the fans and the drivers. Purists who grew up driving or attending races at older short tracks located at fairgrounds and similar places tend to love Bristol, while those raised on superspeedway racing tend to chafe at the lower speeds. We send out email promotions for individual tracks as well as nationwide. If you would to be included for future promotions, please enter your email below. You will receive any email promotions for Bristol Motor Speedway as well as Nationwide promotions. You can opt out at anytime. If you would like to receive specific promotions for any other track, please visit that track’s page and submit your email for that track.